"Alfa-Check service, which many clients of Alfa-Bank are not even aware. Customers rarely read the contract, and the operator of the Bank, signing a contract for service, in most cases, does not inform about the mandatory connecting to this service. And especially not tells how to disable it, although it is not difficult. "Alfa-Check is useful, but the downside is that it is paid, and is not so cheap – 59р/month. First month free, and then people might notice that sometimes a small amount of money debited from the account. After reviewing the statement, it is easy to understand that in this way there is a fee for using the service "Alfa-Check . If you want to disable it, use one of the following methods. The easiest way to abandon the "Alfa-Check , using the hotline. Call 8 (495) 78-888-78 (toll free in Moscow) or 8 (800) 200-00-00 (it's free on the territory of all regions of Russia). Wait for a response from the operator and inform him that you wish to disable the service "Alfa-Check . He will ask your name and surname, date of birth, code and card number. After that, the service "Alfa-Check will be disabled. This happens within a few days. 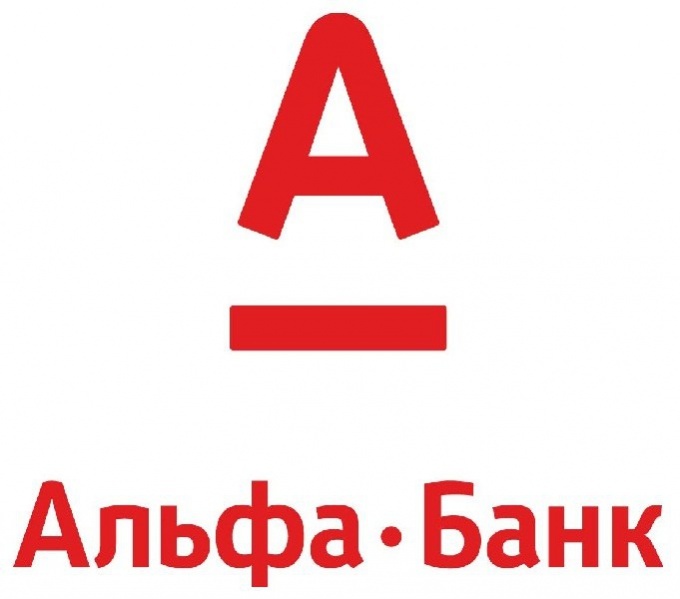 Another way to abandon the "Alfa-Check is to appear in the branch of Alfa-Bank and make it a written statement. About how to do it, tell the staff member on duty. The application will be granted within a few days. You will need a passport. If you for some reason decided to start using the service, you can connect it very easy. This can be done through the system of Internet banking "Alfa-Click , using there "Connecting "Alfa-Check . You can also call the hotline listed above, or make any transaction using an ATM, a menu obtaining information on account balance and agreed to the proposal with a convenient way alert. Then you will only have to enter your phone. To activate the service "Alfa-Check", not even knowing that you are doing exactly that. For example, when shooting at an ATM, you can request information about the account balance. ATM will offer a more simple and convenient way to alert a mobile of all the changes to the account without warning that is a paid service. If you enter your number, then "FA-Check" there is in this account. To give, you need to select "don't Have a cell phone." "Alpha-Check" – a service which when connected to the mobile phone number of Bank customer like SMS about the account status, if it receives any funds, or they are written off.